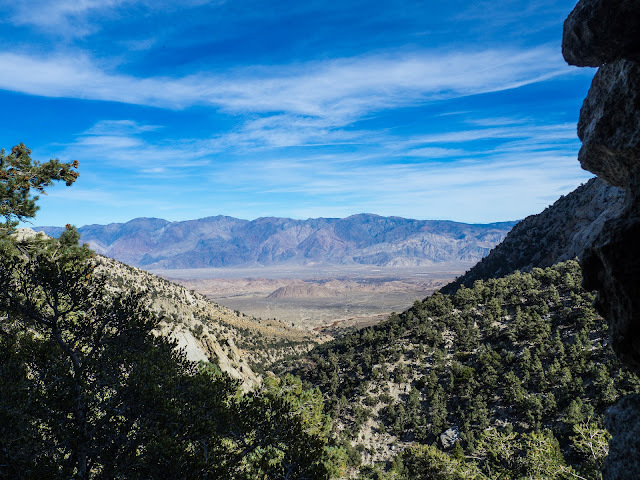 I got sidetracked in blogging. I skipped Christmas and New Year, then all the sudden it was the end of January! So this continues photos from my Thanksgiving trip. 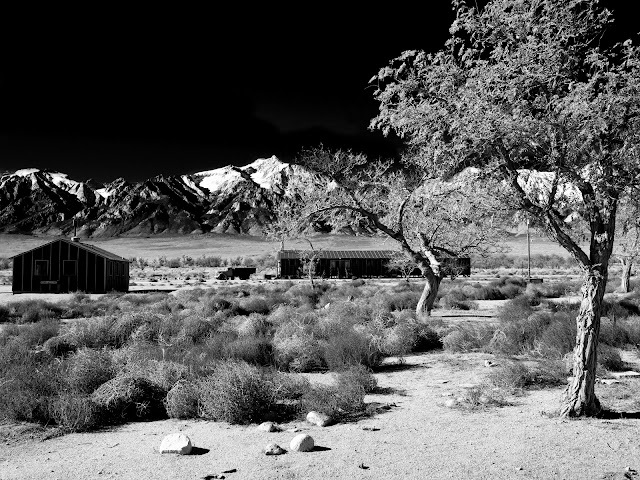 My other posts are: The Golden Arches, Panoramas from the Road, and Manzanar. 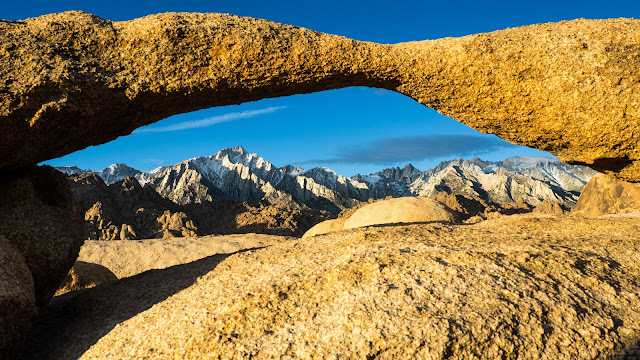 Having gotten down to the Lone Pine area and the rough location of the Mobius Arch, I needed to take a scouting trip to find the actual arch, and see what else is around. 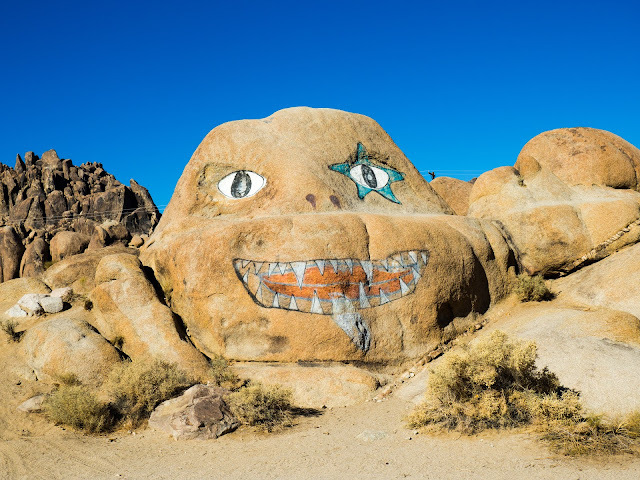 This is the Alabama Hills Monster that "greets" you as you enter the area. Before we get into the meat of this post, if you're viewing this on a mobile device, these photos really don't translate that well on it. 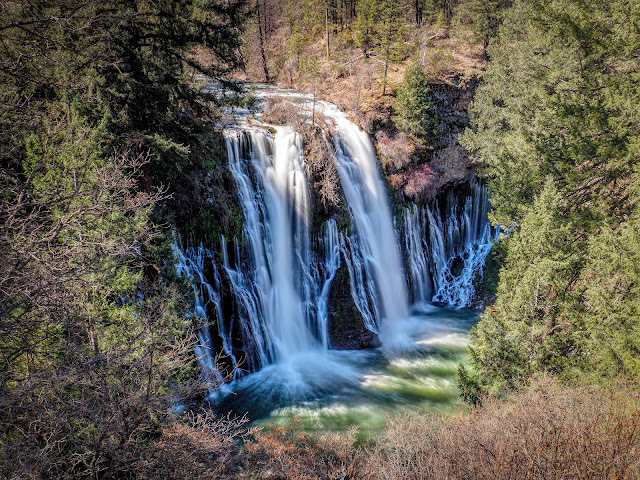 These are large panoramic photos and really need a large screen to do them justice. Now on with the post.